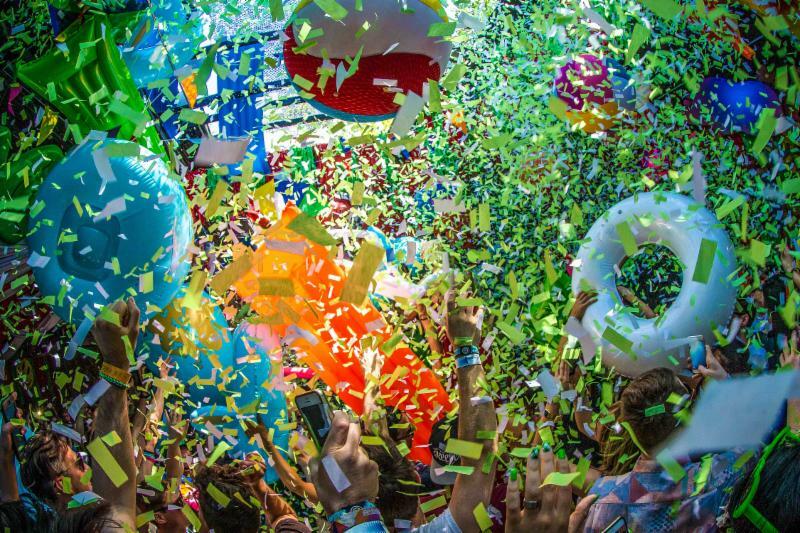 After two huge sell-out shows, elrow return to Miami Music Week for eagerly anticipated twelve hour extravaganza on Saturday 24th March 2018. 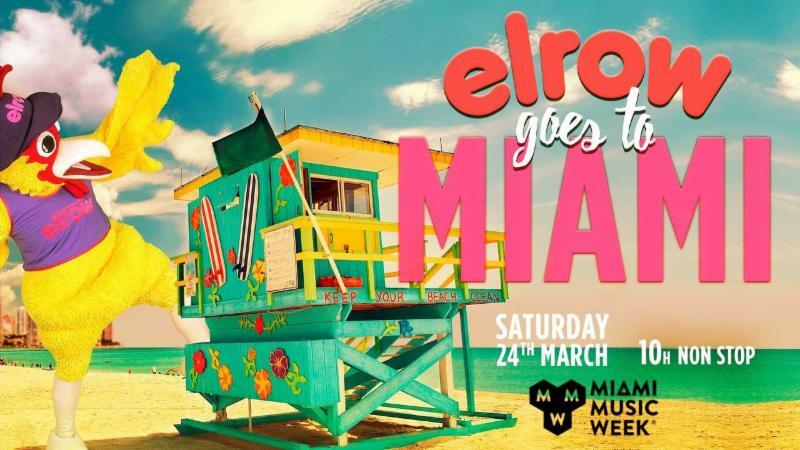 Showcasing the most essential sounds in electronic music over a marathon five days, Miami Music Week once again team up with elrow to deliver a staggering celebration of house, techno and everything in between that’s guaranteed to feature as one of the festival’s most astonishing highlights. 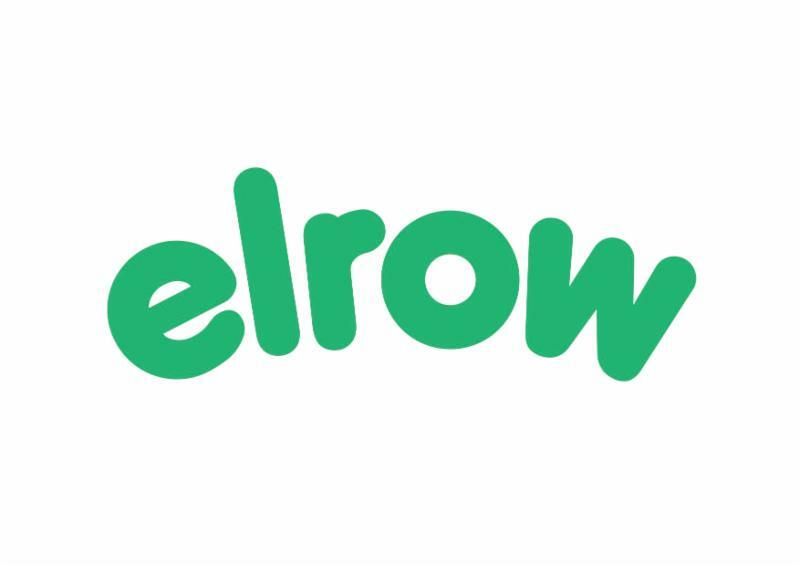 While the lineup and themes are yet to be announced, expect elrow’s trademark splashes of vibrant colour, explosive pyrotechnics and dizzying stage design that swarm with extraordinary characters, desperate to accompany you on your adventure. With lauded residencies in Ibiza, Madrid, London and Amsterdam already in place, 2017 has seen a game-changing partnership with live entertainment platform, Providence-Superstruct, allowing elrow to push to new heights with a Shanghai debut and a festival-scale event at the Queen Elizabeth Olympic Park in August.